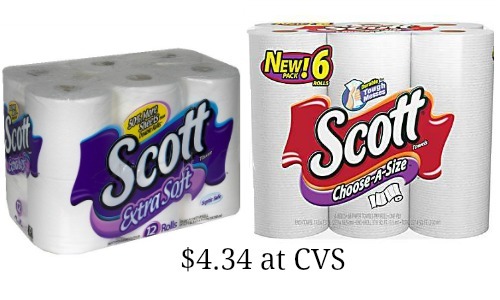 Starting 4/26, use these Scott coupons to get Scott paper towels and bath tissue for $4.34 each at CVS! 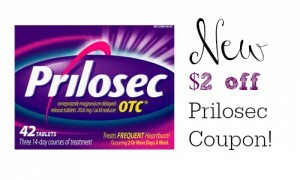 When you buy (2) of each, you’ll get $5 ECB back which will help you save more at CVS. 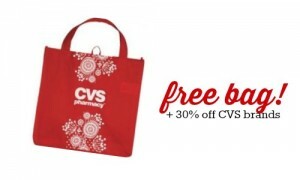 Be sure to check out the CVS weekly ad for more deals starting 4/26.